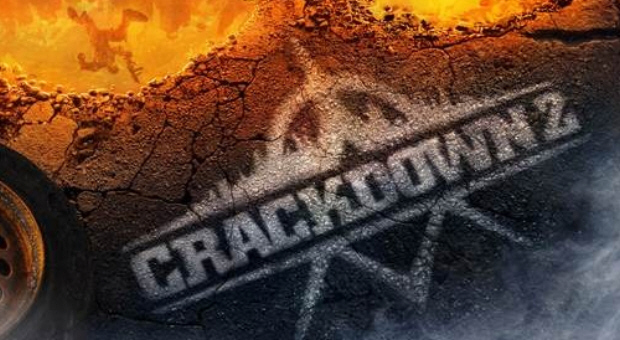 You may or may not know this, but a demo of Crackdown 2 is now available on Xbox Live. Having played the demo, I can say that it's definitely worth a try for anyone who has never played Crackdown before, but for those who have played the original Crackdown tirelessly, the sequel looks like it might be just too similar to the original to be that great. In other words, for those who have played Crackdown before, the novelty will have worn off. Remember those Agility Orbs that you spent hours trying to collect in the original Crackdown? Yes, you guessed it, they've made a return in Crackdown 2. The question is this: can you REALLY be bothered collecting them again? Aren't you sick of them already? The skill system is practically identical as Crackdown's, and in my opinion, there just isn't enough in Crackdown 2 to keep you occupied without getting bored, unless, of course, you've never played the series before.